It's as real as the feelings you POOP! 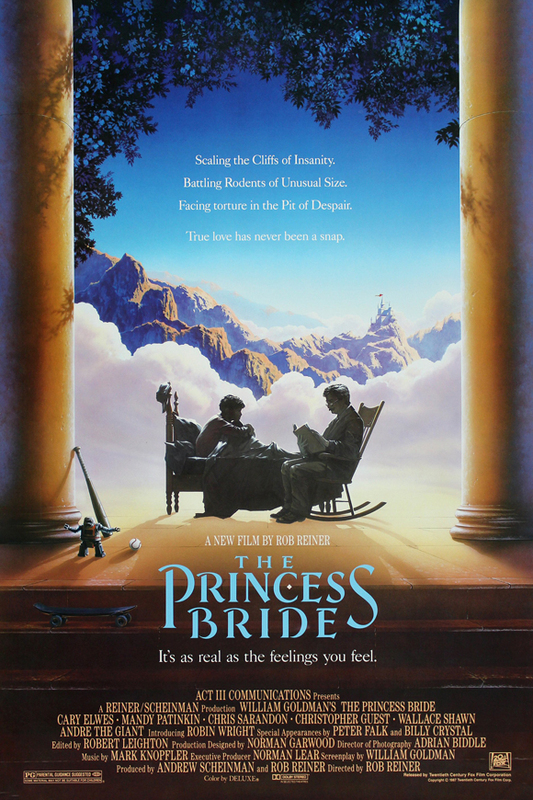 This Popcorn Poops kick off #1987Month with a look at Rob Reiner's THE PRINCESS BRIDE. This week's episode was Jessica's pick. Tune in to hear Dustin and Jessica nitpick the latter's favorite movie of all time and still come out feeling like it is a charming classic that is as funny today as it was in 1987, even if Buttercup gets the short end of the stick.